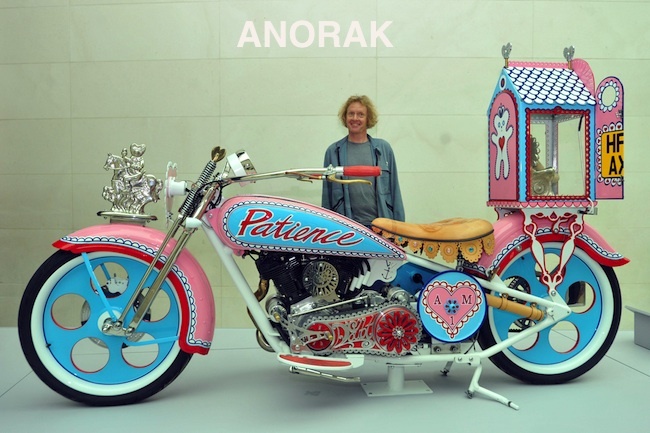 Artist Grayson Perry poses with his Kenilworth AM1 motorcycle, at the opening of his exhibition The Tomb Of The Unknown Craftsman, at the British Museum in London. National Lottery syndicate winners all from Asda Superstore in Hyde Greater Manchester celebrate scooping £6,873,588. 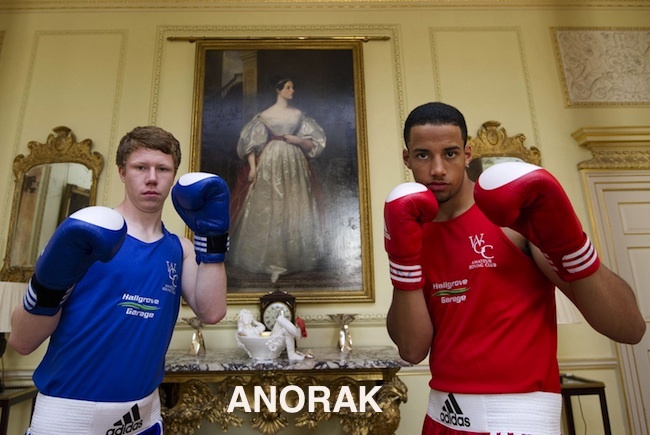 Junior boxers Ryan Hutchings (left) and Wesley Washington (right) inside 10 Downing Street in London. 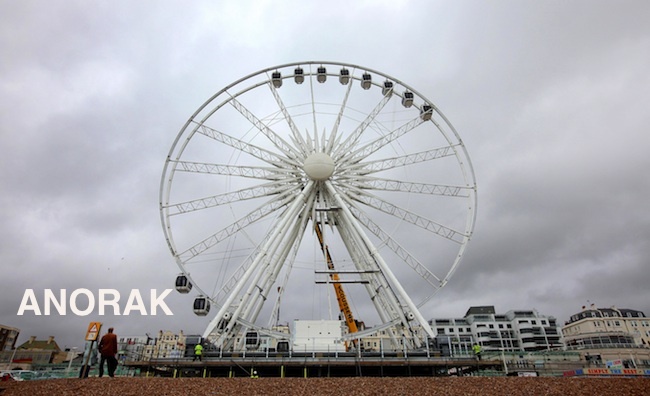 Construction gets under way on the eye-catching 170ft-high Ferris wheel dubbed the seaside version of the London Eye on Brighton beach in Sussex.